3D LUT Creator by Oleg Sharonov is a toolkit designed for professional color grading of digital images and video and creating 3DLUT-files that can be imported into many programs such as Adobe Photoshop, Adobe After Effects, Adobe Premiere Pro, DaVinci Resolve, FinalCut Pro. 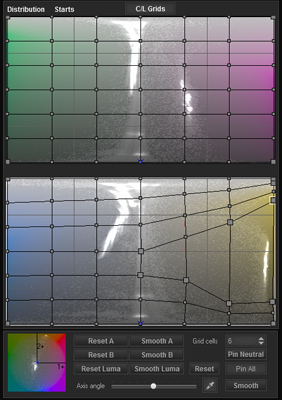 A/B grid allows in few clicks to change the color of an object by dragging the desired color on the grid node to the desired hue and saturation without affecting other colors. 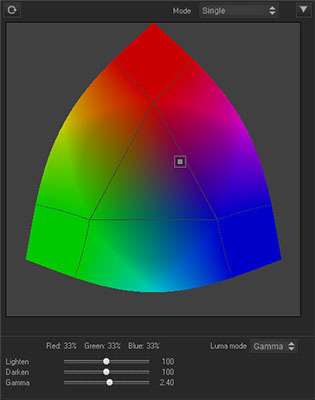 In this case color gradients remains smooth because A/B grid does not work on a mask and acts like a smooth curves in Photoshop. Hue and saturation of color change regardless of the brightness. 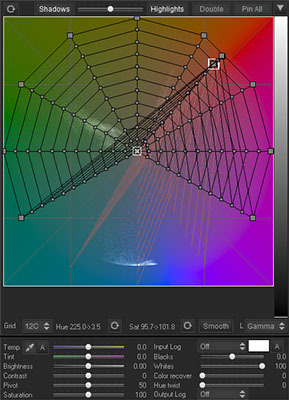 C/L grid allows to control contrast within specific color. VOLUME allows by one click change brightness accents of the image depending on their color and highlights the main subject. The developer has launched Spring sale and you can get the standard version for $159, while the professional will cost you $199, at 20% discount. You can find more information on 3D LUT Creator here along with some tutorials to help you get started.